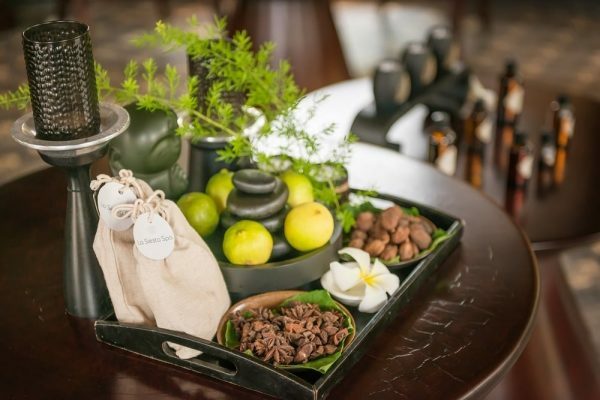 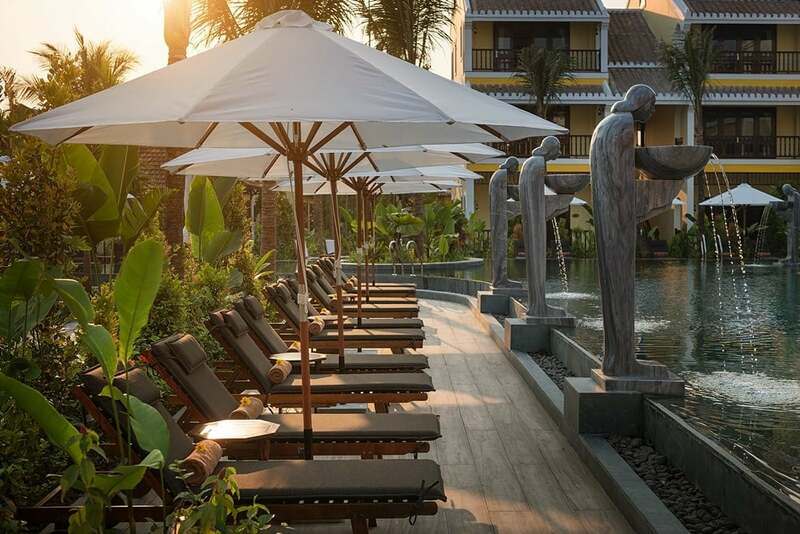 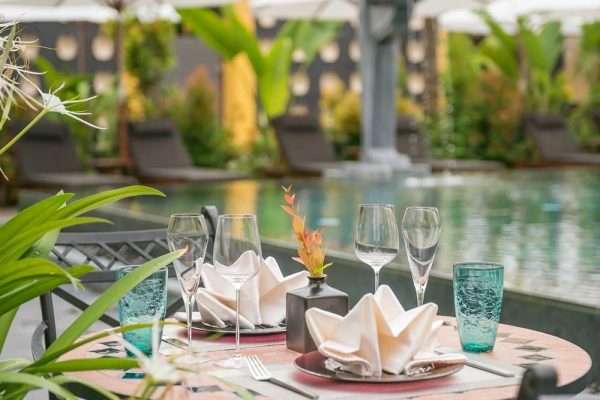 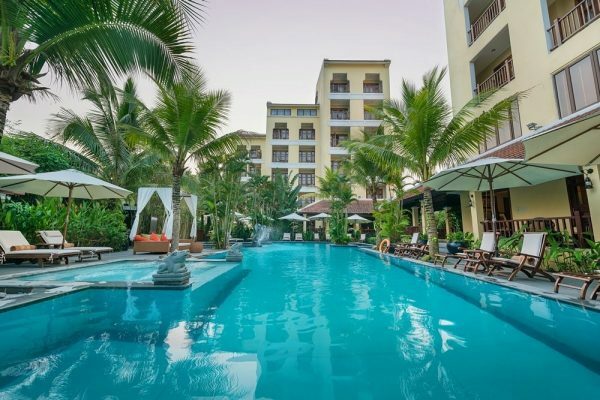 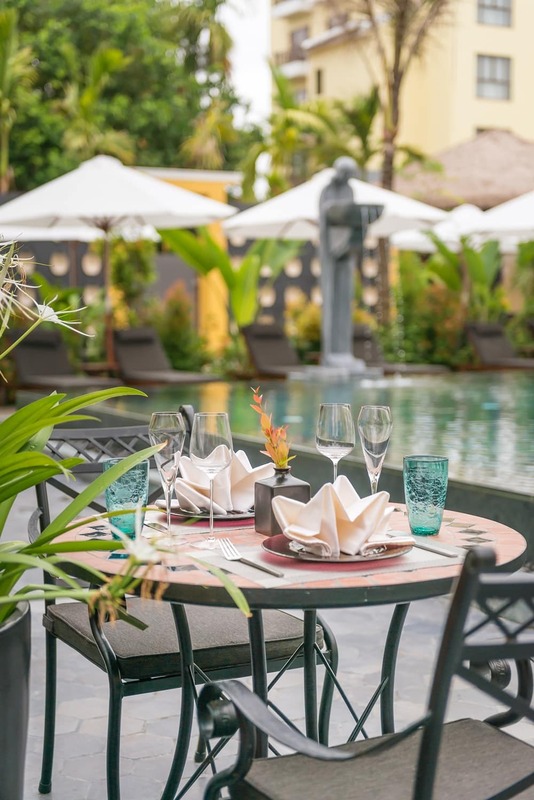 What’s better an “all in Hoi An Essential package” with number 1 boutique mindset luxury brand La Siesta Hoi An and Spa. 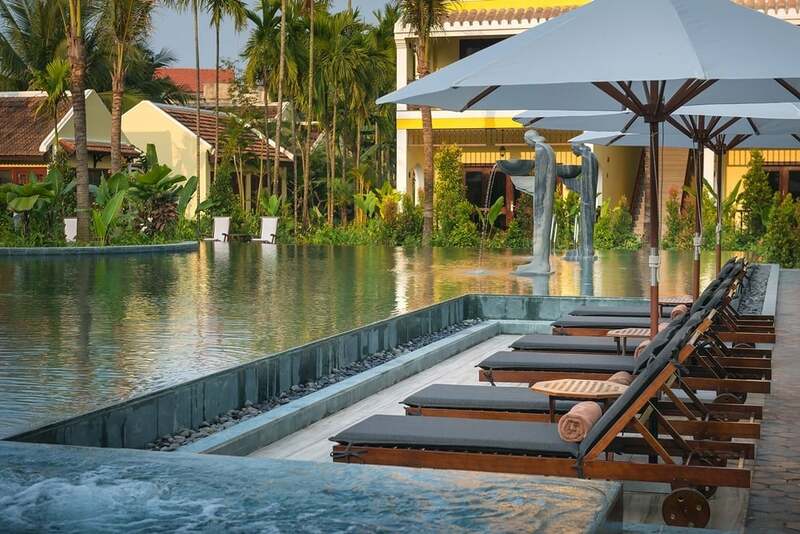 Stay 03 nights at A quiet, non-smoking luxurious Grand Suite with balcony and enjoy beautiful view of rice fields from huge bathtub with Jacuzzi @USD255++ per person (twin share). 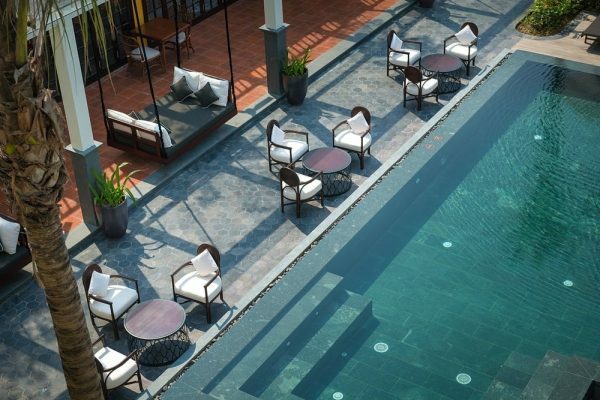 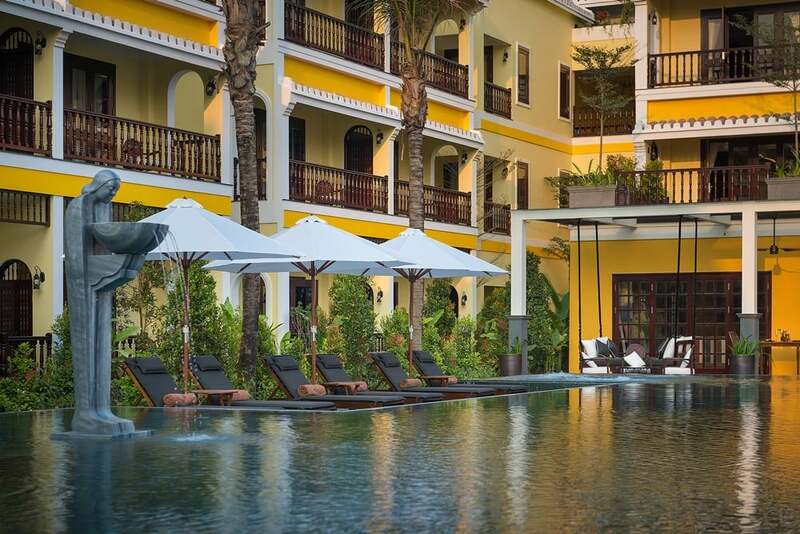 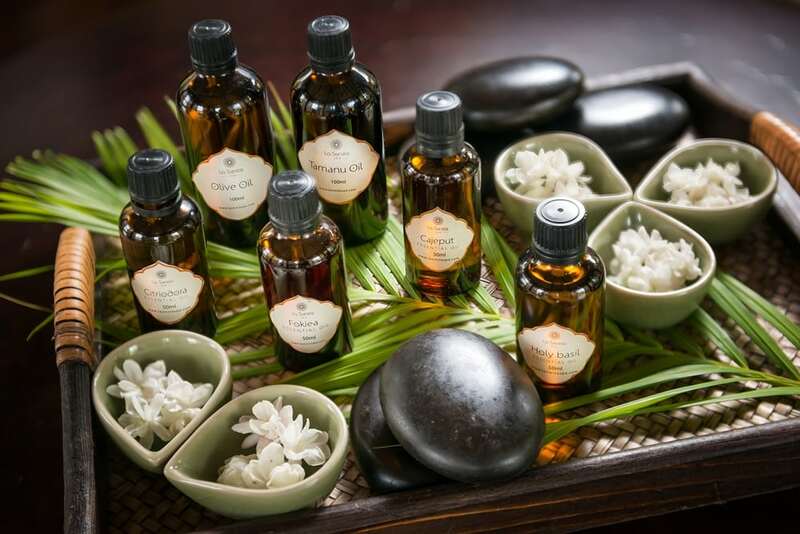 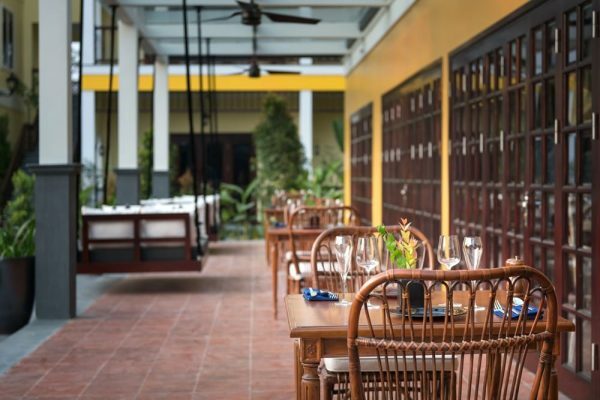 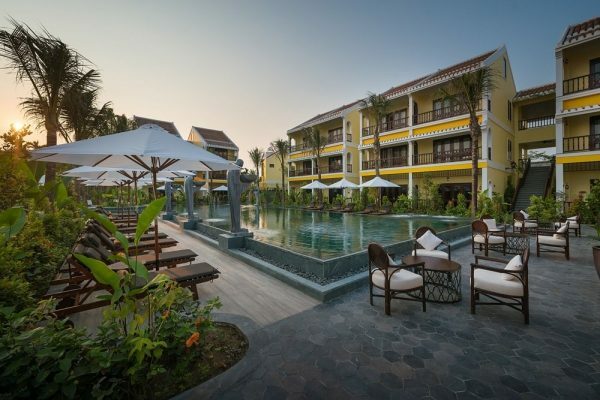 Here you will experience the cultural art of luxury hospitality in Hoi An. 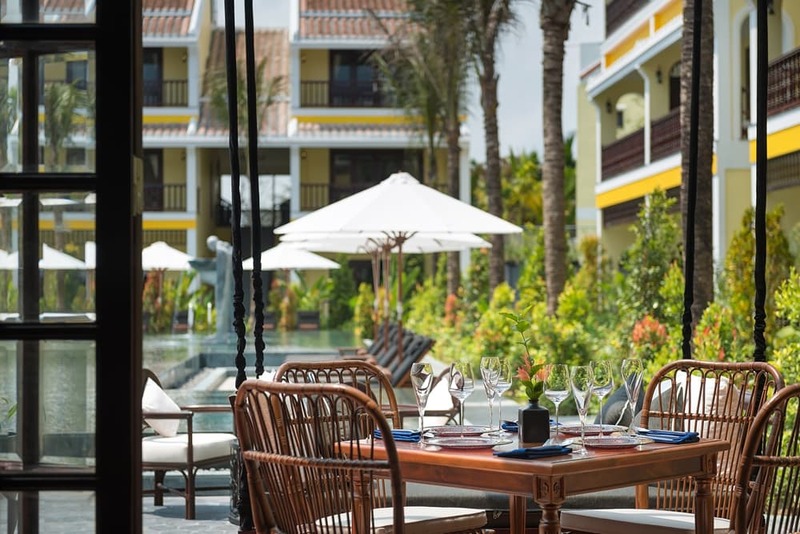 Staying with us is your chance to relax in a boutique retreat reflecting the essence of Hoi An ancient town’s characteristic style. 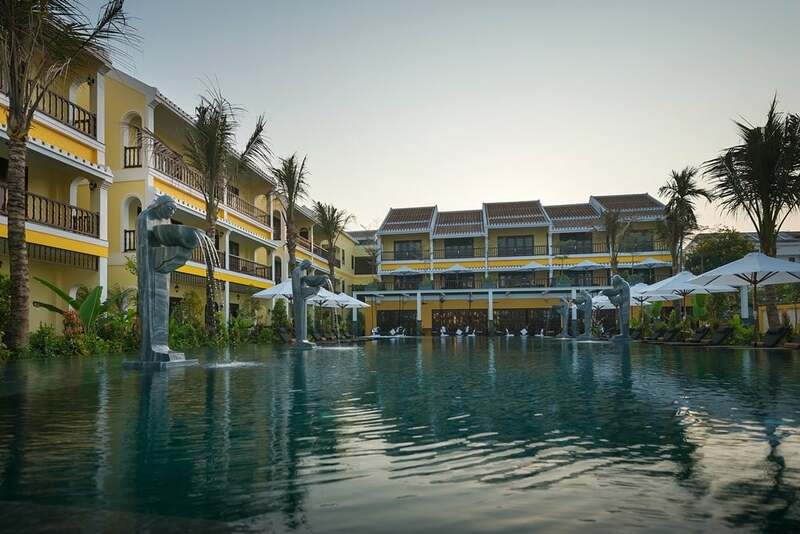 We are next to green rice fields and winding village lanes, near the Thu Bon River and a short walk from Hoi An old town. 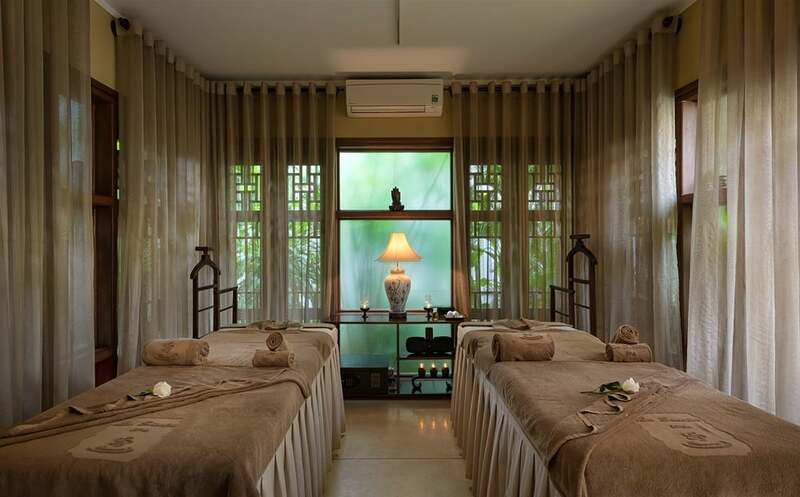 A unique feature bordering our grounds is an ancient neighborhood communal house, dedicated to the 15th century Thanh Ha pottery village founders. Few hotels can boast direct access to ‘their own temple’. Resting within colorful tropical gardens, La Siesta Resort & Spa is split over two wings. 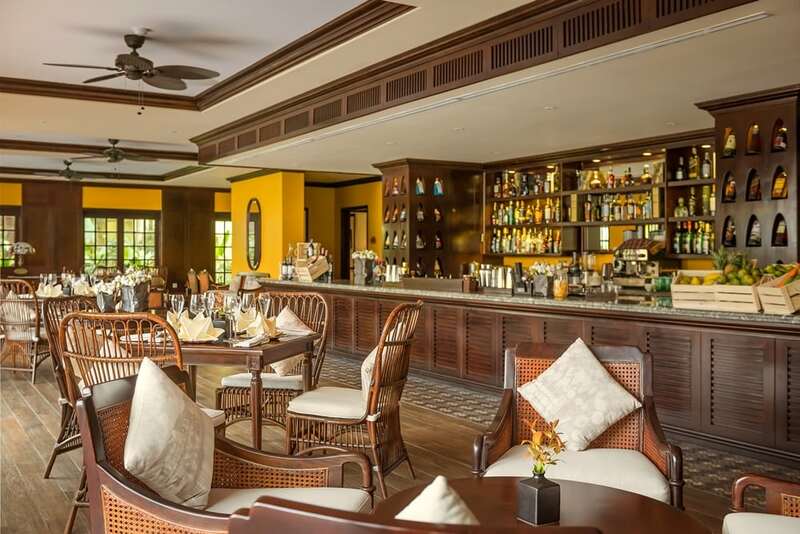 The 70-roomed west wing is styled as an expansive, yet fashionably traditional, hotel. 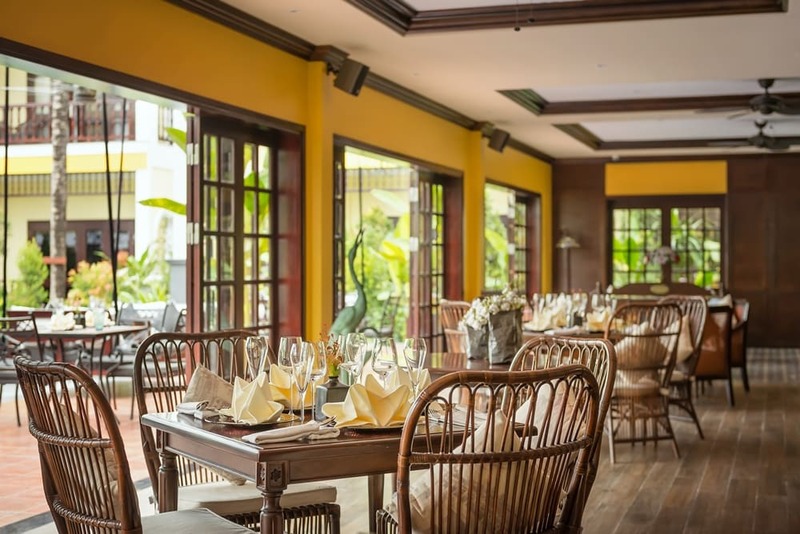 The east wing features old town characteristics across eight terraced townhouse villas accommodating 37 strikingly-period classic suites. Food lovers have a choice of traditional Vietnamese cuisine at Red Bean or international fusion at The Temple. 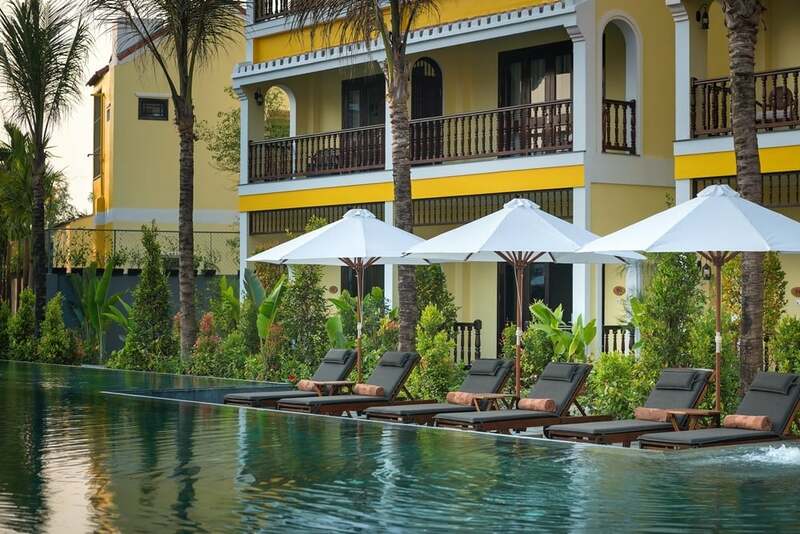 And combined with a leading spa, two swimming pools and a garden villa fitness suite we invite you to enjoy the best of all Hoi An worlds.